I was inspired to do this post by the lovely Olivia-Jade aka Dungarees & Doughnuts who started a #ShareLove campaign on Twitter back in March (you can tell I've been meaning to do this post for a while but y'know, life happens). The idea is to make others feel good about themselves by sharing the love and in this post I'm going to share some of my favourite blogs at the moment and what I love about them. 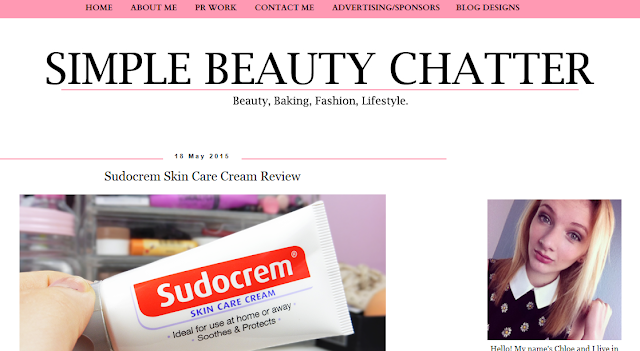 I'm hoping to do this feature every so often so stay tuned for more of these! 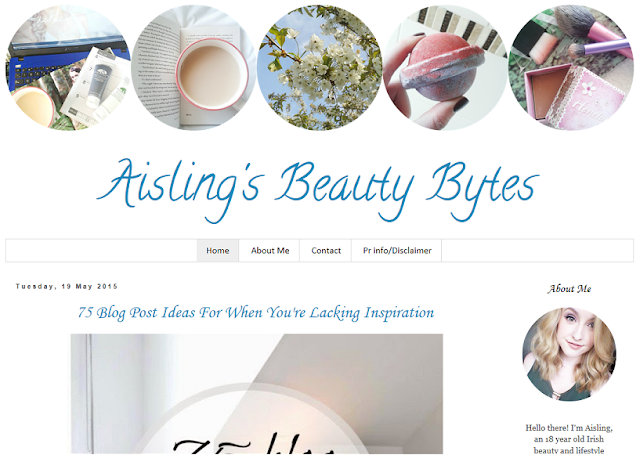 I love the design of Aisling's blog - it's so simple but showcases her lovely photography at the same time, and has a real personal touch to it. As well as this, her blog posts always draw me in - particularly her "75 Blog Post Ideas For When You're Lacking Inspiration" because this has been happening to me A LOT recently and I love reading these kind of posts to give me a glimmer of motivation. I had the pleasure of meeting Elizabeth last month and she is hands down one of the loveliest people I know! The thing I love about her blog is that I find it totally relateable - from beauty to views on mental health - and I think it can be really hard to find another blog like that sometimes! One particular blogpost that stood out to me recently was titled "Signs that you are in an unhealthy relationship". Although I don't share the same experiences, I could definitely relate to a lot of things she wrote in regards to past relationships and it really made me think. 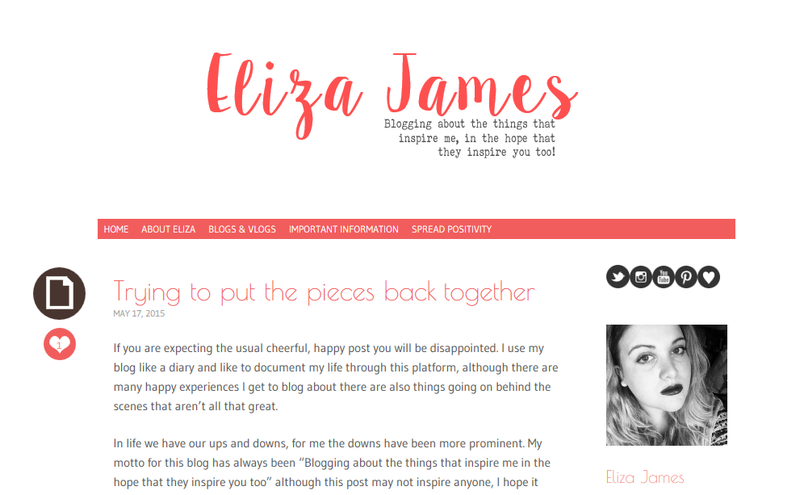 Definitely check out Elizabeth and her blog - you won't regret it! She might not know it but Chloe makes me laugh a lot. In a good way. I feel like we have a similar sense of humour and so I really love her writing style for her posts. Not only this but whenever I see she's written a new blogpost I always think "oh that's something I definitely want to read" like every single time, which doesn't happen often! She's also on YouTube and I highly recommend you go check that out too. I hope you enjoyed this post and be sure to #ShareLove whenever you can! Let me know in the comments which blogs you're loving and why they inspire you!